Can apps like BlaBlaCar and Deliveroo help cut EU unemployment? Unemployment. Is there an app for that? The unemployment rate in the Eurozone is currently hovering at around 10%. The overall rate of unemploylent across the EU-28 is lower (8.5% in September 2016), but that number hides the fact that unemployment is distributed unevenly across the continent (and across the age gap, with youth unemployment over 12%). Could the new digital economy be part of the solution? Particularly (but not just) the mobile app economy? The app economy includes all economic activity surrounding mobile applications, including the sale of apps, ad revenue, public relations, and the devices on which apps run. This could include technical roles such as app developers, designers and programmers. But it can also include the sort of non-technical jobs needed to run a tech startup, such as marketing, management, and human resources. 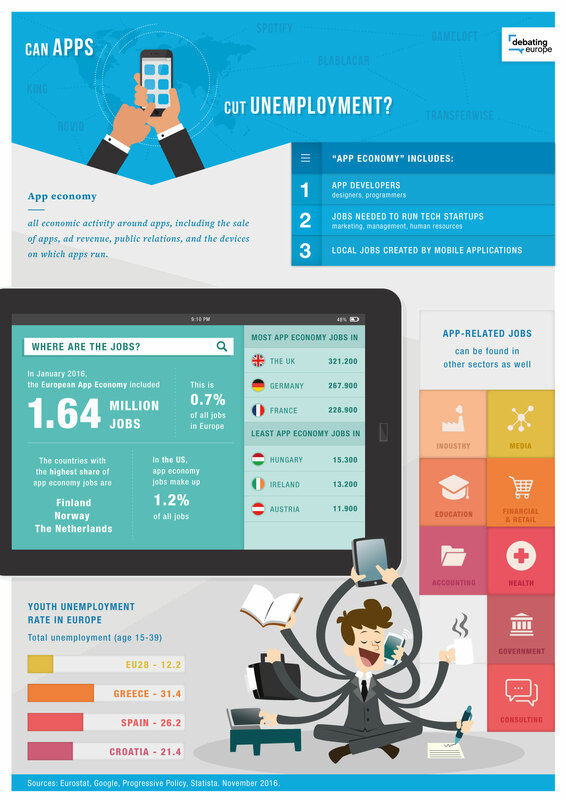 In January 2016, the European app economy included 1.64 million jobs. That represents roughly 0.7% of all jobs in Europe – which is significant, but it means there is still room for growth. In the US, for example, app economy jobs make up 1.2% of all jobs. The app economy is catering for a market that didn’t exist 20 years ago, creating entirely new types of job, requiring new skillsets and technologies. So, could this be a source of growth for the general economy? Will the rise of the app economy help cut overall unemployment in Europe? To get a response, we spoke to Lenard Koschwitz, Director of Public Affairs at Allied for Startups, a worldwide network of startup associations. What would he say to Larry? We also had a comment from Chalks, who wondered what kind of jobs there will be in the new app economy. Is it all about young go-getters? Or will there also be jobs for older workers, who are less comfortable with new technology? What would Lenard Koschwitz say? Will the growth of the app economy help cut unemployment in Europe? What kind of jobs will the app economy create? On Monday 14th November, Debating Europe is co-hosting an event in Brussels with Google on mobile innovation, and we’ll be taking your questions to participants about the app economy. So, let us know your thoughts and comments in the form below, and we’ll take them to policymakers and experts for their reactions! 10/11/2016 Could the growth of the app economy cut unemployment in Europe? To get another perspective, we spoke to Ash Davies, an Android developer based in Berlin. As somebody working inside the app development industry, what would he say to Larry? Could the growth of the app economy help cut overall unemployment in Europe? Absolutely! I think this is already the case, and we can already see a massive increase in the type of jobs that exist today, including jobs that nobody could have ever imagined of five or ten years ago. 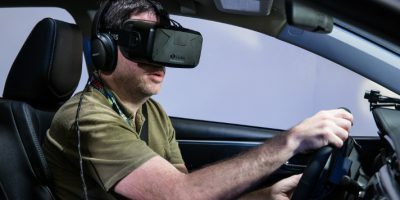 I’ve seen it myself personally, where I’ve been asked to develop new technologies and new applications that I wouldn’t have ever dreamed of when I started my career. The new ideas that are coming out of different start-ups and different companies, these things are revolutionary. And they simply wouldn’t exist without the application economy. The app economy provides the kind of environment that facilitates this growth and nurtures these ideas, makes all this possible. So, absolutely the app economy will create jobs and cut unemployment. It’s already happening, and it’s hopefully going to happen more. But what would he say to Chalks? What kind of jobs will there be in the new app economy? Is it all about young, tech-literate folks? Or will there also be jobs for older workers, who are perhaps less comfortable with coding and the technology surrounding app development? There will be developers like myself, who actually create the product or service. But there’s always a requirement and a need for existing skills, including marketing, publication, design, accountancy, management, and for all these kind of extra things that are required to run a business. So, it’s not just new jobs – it’s existing jobs as well. I wouldn’t worry about those going away. the issue is somewhere else … in a bigger scale!!!…. this is just a..patch! Yes, probably; at least for a few years. But what happens re jobs when ‘apps can create themselves’? 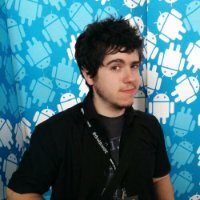 Apps creating themselves is a nice idea, and one that frankly is quite welcome, but we only make small steps at a time towards this, which only serves to make developers much more productive and quicker, meaning that we focus more on the more interesting and innovative areas of development. Apps creating themselves won’t really happen, it will always require the driving force behind it, meaning people with knowledge and experience behind what goes into making it in the first place. 27/07/2017 Dr. Michael Mandel, Chief Economic Strategist at the Progressive Policy Institute, a Washington-based think-tank that promotes innovation and growth in a knowledge-based economy, has responded to this comment. Short term maybe but we really should focus on giving people skills that would benefit them for life . Trade apprenticeships and professional qualifications would do a lot more to solve unemployment than an app. Absolutely! I really feel that giving young people access to training programmes and sparking curiosity at a young age can give people great strength in the career. Particularly in digital technology, but the same can be applicable for any field of trade or engineering. Of course they can. The sharing economy creates new markets and new jobs and smartphone applications are an enabler of the sharing economy. Applications like Task Rabbit (on demand jobs between private parties) should be introduced and encouraged in Europe. Any person willing to take on board a task having the required skills should be empowered to do so. Helping the demand meet the supply is what ultimately creates employment. And destroying more jobs.. An app can destroy more jobs than the app economy can ever create. BlaBla politicians build sandcastles & clutching to straws! Rather bank in down to earth creations. 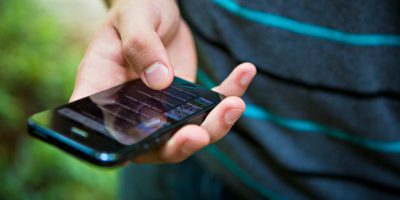 Has the EU become an “app” for Europe- sustainable? Who is still capable to fix a leaking tape at home? Who is more valuable nowadays: a plumber or an EU Commissioner? No. Unemployment hit mostly the uneducated, young and old. They just don’t get the media time that young college graduates get. You are kidding… are you ? change the system of money distribution and nobody will worry about unemployment. eg basic income. the planet’s nature has been destroyed enough from all the productivity madness. Surely you’ve answered your own question? If unemployment is 8.5% and a strong app economy is 1.2%, minus the 0.7% already in that field in the EU, you could assume an increase of around 0.5%. That still leaves 8% unemployed, that’s not assuming these apps don’t threaten traditional jobs anyway. Such as high street retailers and map publishers as two examples of app types that are in direct competition with other employers. So no, basically. . . . It will cut the “rate”. Yeah, paid by the profit generated through digitalisation. The current economic model – the laws of profit – needs a change. there is allready enough work to do, find a way to fund it. example: personal assistance for disabled and elderly people, peer support, lobbying for disability rights, most of the voluntary work is allready a full time job, a lot to do also in inclusion a lot of professional work done unpaid!find a way to fund it properly! New technology = abolish old technology = job losses from disappearance of old technology = bad news. You see, it’s more or less a zero sum game. By the way, your country would be better off without the Euro. THIS COMMENT HAS BEEN REMOVED BY MODERATORS FOR BREACHING OUR CODE OF CONDUCT. REPLIES MAY ALSO BE REMOVED. 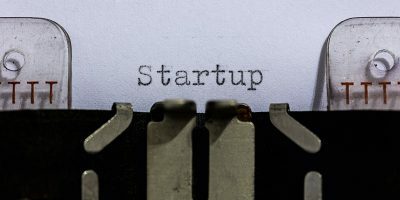 Does Europe lack a start-up culture? 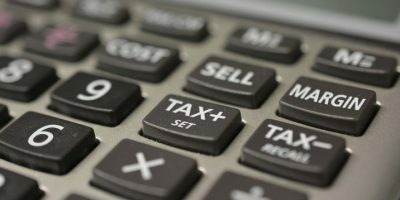 Should tech start-ups pay no taxes for the first few years?